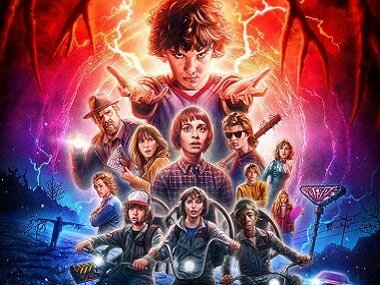 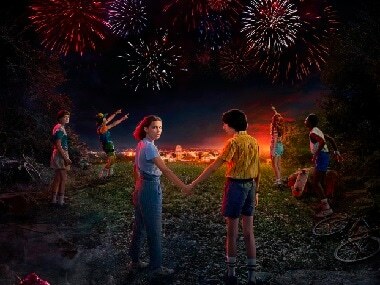 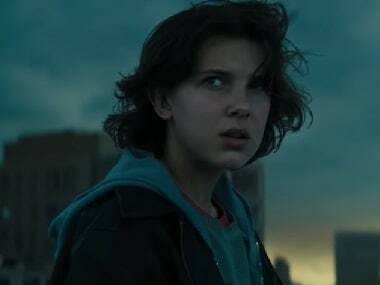 Netflix's Stranger Things season 3 will premiere worldwide on 4 July. 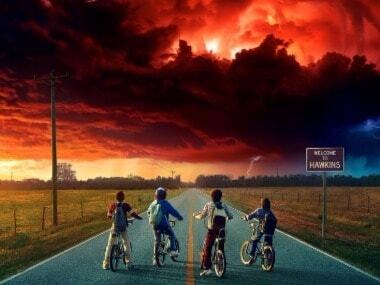 Stranger Things, Netflix's flagship sci-fi-horror show has been created by Mark and Ross Duffer. 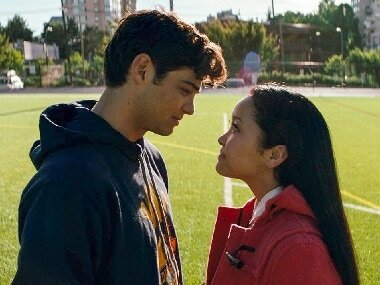 To All the Boys I've Loved Before was one of Netflix's most viewed original films ever with strong repeat viewing. 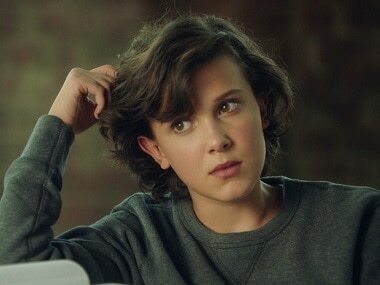 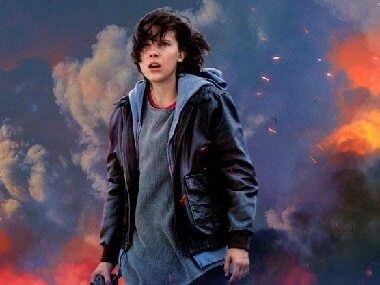 Millie Bobby Brown, who is no stranger to social media trolls, hopes young people can "rise above the hate" and "not let anyone change you."